One of the hottest free agent of the summer, Adrien Rabiot is an explosive midfielder plying his trade in PSG. He was born and brought up in Paris, came through the youth academy of PSG and is only 23. 4 league titles, 9 league cups and 4 community shield look like the haul of a veteran player. Rabiot is the kind of player who can walk into the midfield of any team in the world and instantly improve it. 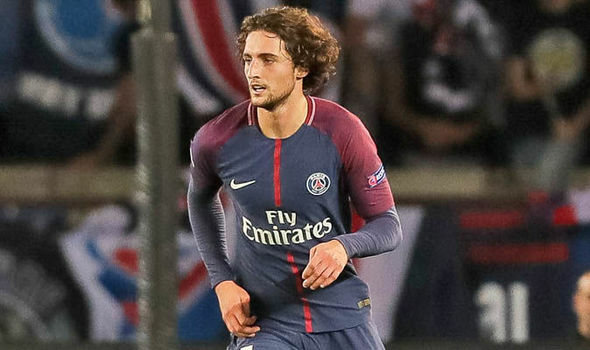 With FC Barcelona, Bayern Munich and Juventus hot in pursuit of his signature and the doors at PSG closed, it looks like Rabiot will have a nice headache come summer. Age might not be on his side, but when given a run of games, Toby Alderweireld has proved to be one of the best defender in the Premier League. Spurs gave it their all to get him to sign a contract extension, but failed in their efforts. With trophies being the priority for the Belgian defender, a move to Spain or even a rival Premier League club cannot be ruled out. Bayern Munich are also looking for an upgrade on Hummels and Boateng, and his stellar record shows that he has what it takes to succeed at super-clubs. Brahim Diaz is one of the most talented youngster at Manchester City, stepping up with solid performances whenever called up by Pe Guardiola. At 19 years old, Diaz feels that the time is now for him to play week-in week-out at the highest level. But with intense competition for positions at Manchester City and Guardiola’s reluctance to blood in academy players, he might need to secure a move away from the riches of Premier League to get what he desires. Real Madrid are said to be leading the race to sign him in the Winter transfer window, but with his contract running down this summer, they can tweak the contract to make it more lucrative for the player and save on the transfer fee. 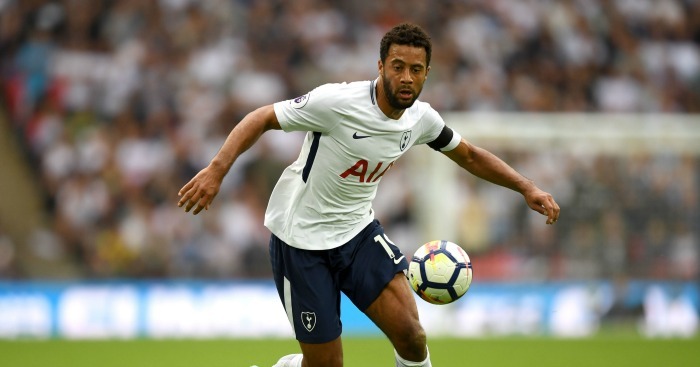 Oh, the curious case of Mousa Dembele. 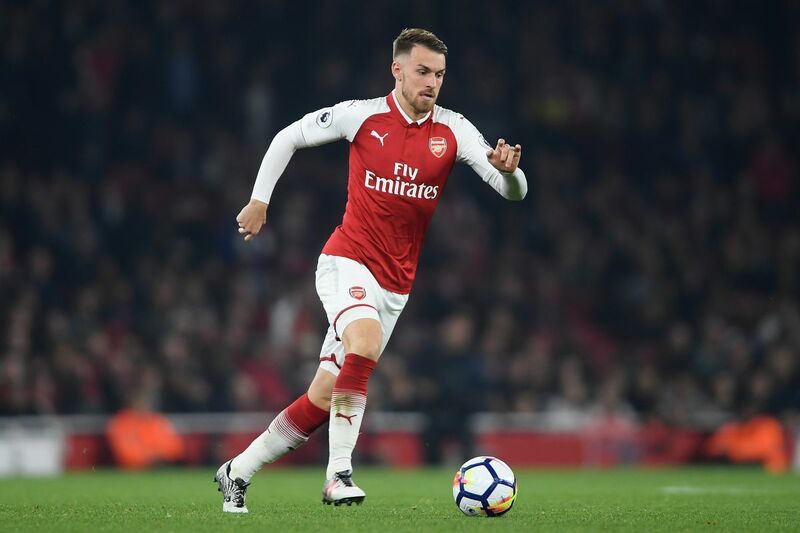 The graceful midfielder has sometimes been likened to Messi but in midfield, while sometimes he has been referred to one of the most overrated player in the Premier League. The jury is still out, while Roberto Martinez, his Belgium National coach, does not trust him enough to start him ahead of Youri Tielemans and Marouane Fellaini. At 31, not a lot of clubs will be lining up for his signature and it will be interesting to see what the future hols for the injury-prone, hugely talented belgian. Aaron Ramsey is in peak shape and is at that point of his career, where he must be wondering why he isn’t winning more trophies. At 27, Ramsey now knows that he needs to perform week-in week-out, carry the team on his back and be central to the success of Arsenal. But his contract lockdown has meant that he has become a sporadic player in Unai Emery’s team. This has forced him to look elsewhere for first team football. With no shortage of suitors and Bayern Munich leading the race to sign him, it surely looks like he will immediately increase his profile wherever he ends up. Diego Godin, Arjen Robben and many more in Part 2, along with some honorary mentions as well. Get the second part of the article on the indifoot app or the website. You can also hit us up on twitter, instagram and facebook.